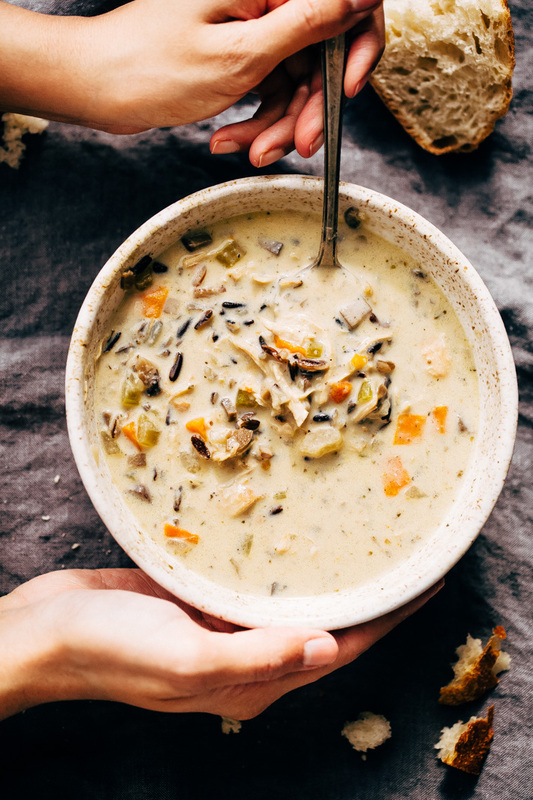 Instant pot chicken wild rice soup has been the most memorable recipe I’ve made this fall. 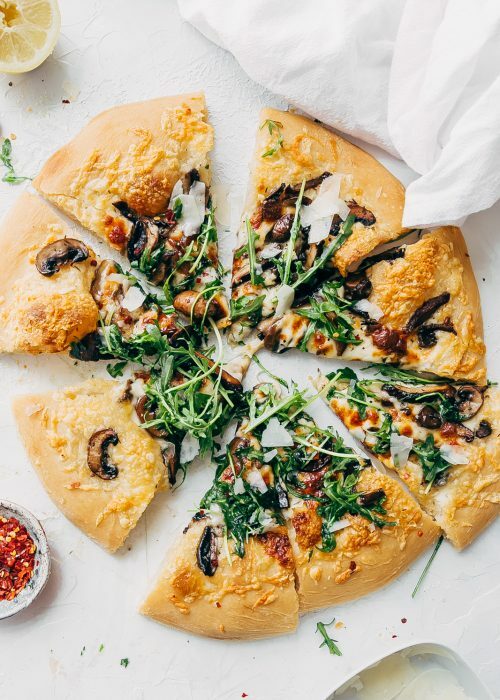 It’s warm and cozy and loaded with garlic, onions, dried herbs, and studded with carrots, mushrooms, and celery. 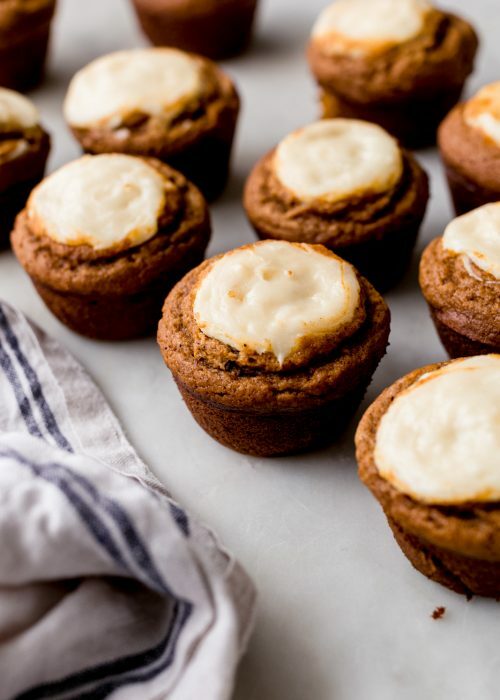 Every bite starts with tender chicken, nutty and chewy wild rice and smooths out with that luscious, rich and creamy flavor. Warm and hearty soups like this always remind me of the cold and frostbitten days in Chicago. One look outside our grand bay windows and you’d see everything enveloped in a blanket of glistening snowflakes as far as the eyes can stretch. My mom was the kind that always had a hot after school snack ready and waiting for us when we got off the bus and finally peeled off the layers that shielded us from the blistering wind. As soon as the bus would stop, she’d opened the front door, and as you got close, you’d feel the warmth and the smell of a pot of soup that had been slow-simmering with love. During the winter months, my brother and I were elated to see hearty bowls of soup and bread. And though chicken wild rice soup was not something I’d had until I was much older, it always reminds me of those simpler times. 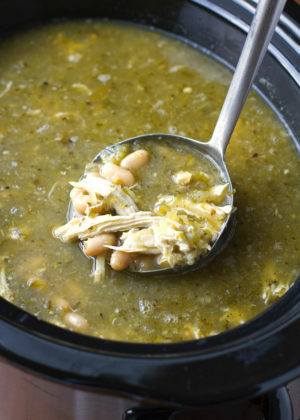 A couple of weekends ago when the weather dipped well below 40, the hankering for a warm bowl of soup kicked in. That night we invited some of our closest friends over for a cozy meal and a Stranger Things marathon. I have to say, in my thirties, I look forward to a night in with comfort food, sweats, good friends, and a satisfying TV show. 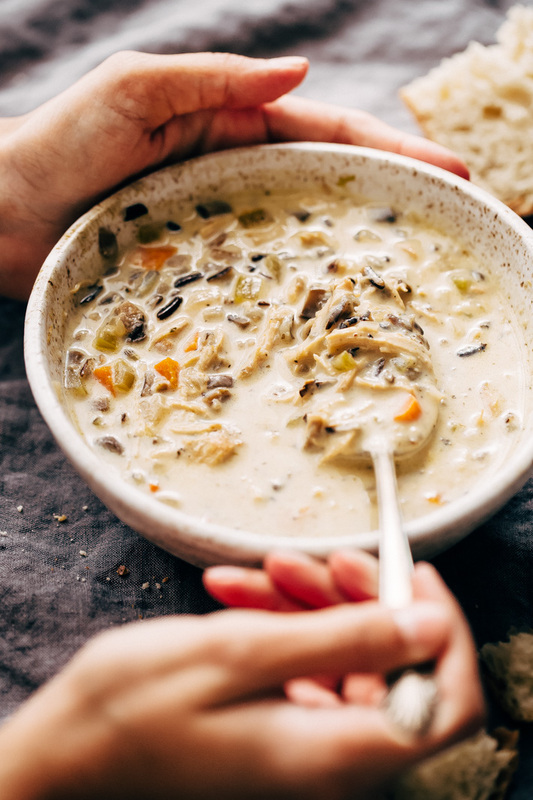 So I began scrolling through some of the recipes on the blog and settled on the slow cooker chicken wild rice soup that so many of you have made and loved. I wanted to experiment making chicken wild rice soup in the instant pot (so it’s ready in less than 1/2 the time). To amp up the flavors a bit, I swapped out the wild rice blend I usually use for the real deal wild rice, added more seasonings, more veggies, more garlic (because why not), and cut back on the flour just a hint to make this a little more… soupy? When we sat down to dinner, my friend’s 18-month old started shoveling drippy spoonfuls into his mouth and in between, he’d look up and give us all a huge toothy grin, pieces of wild rice stuck to his chin, and not a care in the world. I have to say, he was totally projecting how we all felt about this soup. 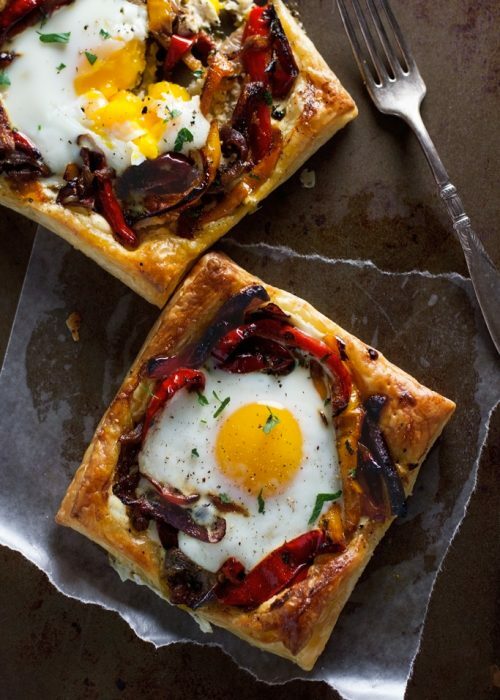 It’s homey and goes great with a simple salad and lots of chewy bread. Looking back, I wish I had made the roasted garlic rosemary focaccia that night. I would’ve been in garlicky, comfort food heaven. 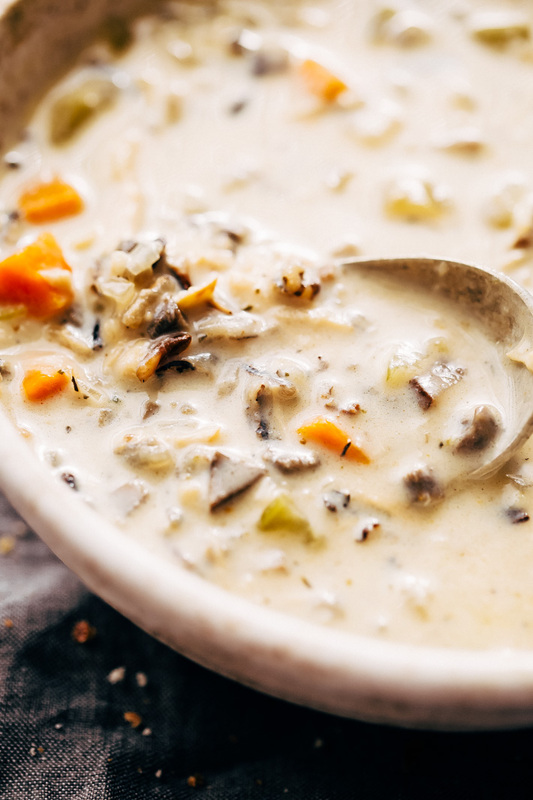 What I love most about instant pot chicken wild rice soup is that it’s super quick and easy to make. It also tastes like cream of mushroom soup meets chicken and wild rice. I have to say, I absolutely love this mashup. A.) because I’m big on the shrooms and B) it adds an umami-esque factor to the whole thing, and I so dig that. 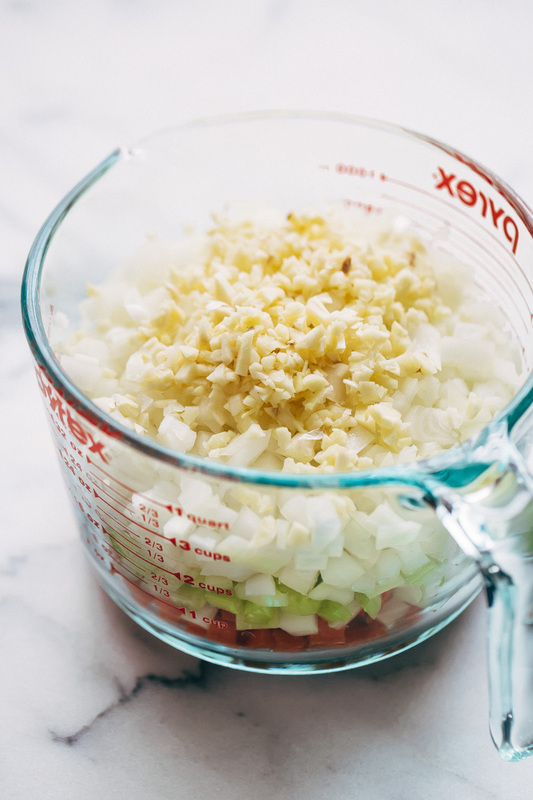 To make this even faster, you can pick up prechopped mirepoix from the store. Or toss it into a food processor and pulse until the veggies break down a little bit. Then it’s as simple as tossing everything into the instant pot and letting it cook all the way through. The wild rice takes the same time to prepare as the chicken and veggies. In 35 minutes you’ve got all of that marked off and done. Then, it’s as simple and making the roux and adding it to the instant pot (affiliate link). Actual wild rice: with 35 minutes of cooking time, you’ll need to use real wild rice for this one. I don’t suggest a blend, or brown rice, or white rice. It’s actual wild rice (affiliate link). It can be difficult to find in stores so if you’ve got a Trader Joe’s nearby, you can pick it up there. Or if your grocery store entirely does not carry it, you can buy it online. Seasonings: like the slow cooker version of my chicken wild rice soup, this one also calls for a seasoning blend. I use the 21 seasoning salute from TJ’s, but Mrs. Dash (affiliate link) also makes one that you can find in almost all grocery stores. Just be sure to use the salt-free kind. 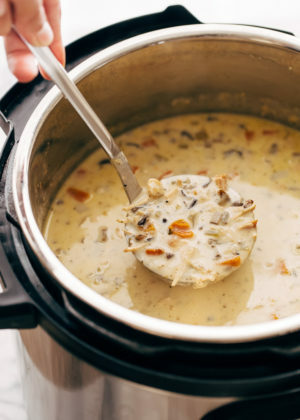 Roux: the roux for this instant pot chicken wild rice soup is cooked separately from the soup so you’ll need a small saucepan, five tablespoons of butter, 1/3 cup of flour, and 2 cups of milk or cream. Depending on my mood, I might even add 1/2 teaspoon of garlic powder to amp up the flavor a little more. Often I find the milk leaves this soup a little lacking in richness so I’ve started using half and half (half cream, half milk) and I find this certainly satisfies my tastebuds a whole lot more. 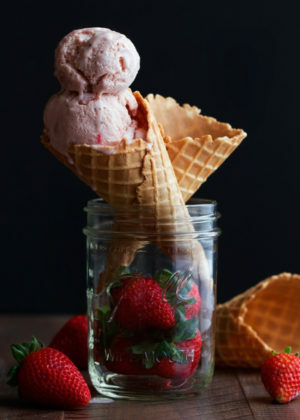 But you can play around with this recipe and use what you like! If you don’t like mushrooms, just omit it from the recipe and if you don’t eat chicken, just double the mushrooms, so you get a little bit in every bite. 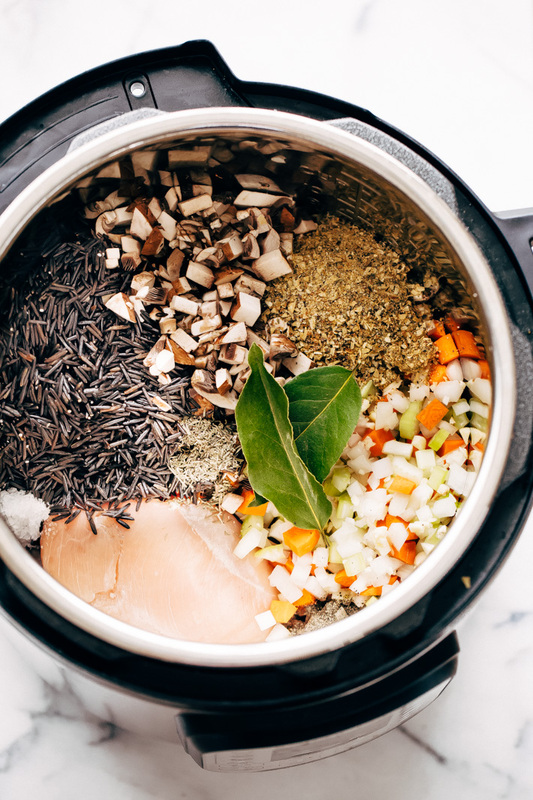 The hardest part about this whole instant pot chicken wild rice soup is waiting for 45 minutes. But here’s the thing – it’s simple, humble, feel-good food. It’s also perfect for those of us that want a warm bowl of soup for lunch every day of the week as this recipe makes enough for 6-8 servings. 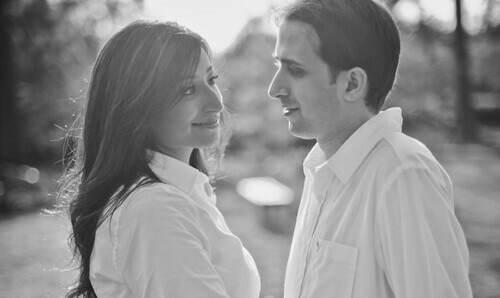 Quick to throw together, straightforward, easily adaptable to your preference. 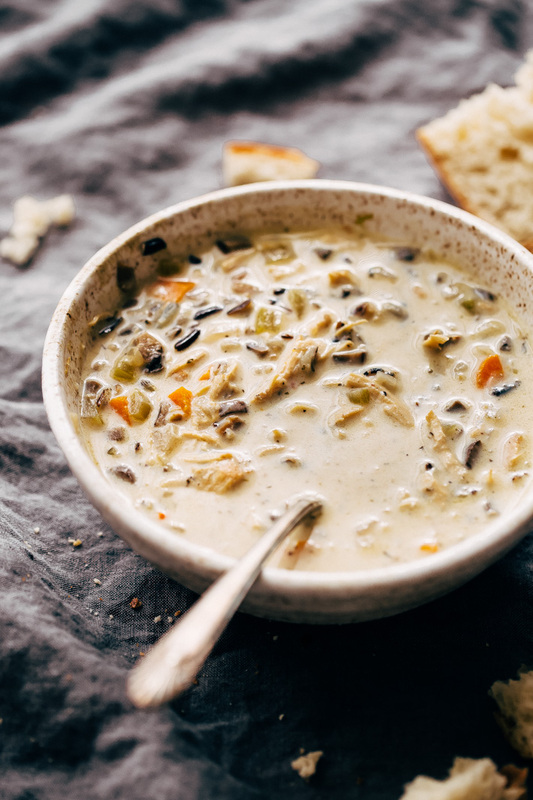 Instant pot chicken wild rice soup is perfect to meal prep on Sundays and enjoy all week long! In fact, I think it’s going on the menu again for next week! 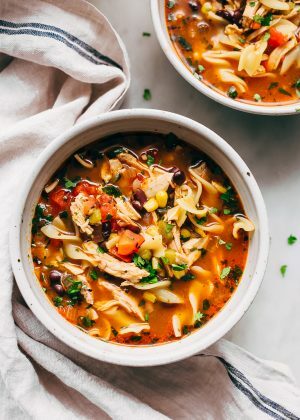 instant pot: Add all the ingredients listed under the soup section into the instant pot (affiliate link), cover and cook on manual (high pressure) for 35 minutes. During the last 5 minutes prepare the roux. Quick release the steam by turning the valve. Remove the chicken, shred it using two forks, and add it back into the instant pot. roux: In a saucepan, melt the butter over medium heat and whisk in the flour. Let the flour mixture cook for 2 minutes before adding the garlic powder (if using). Continue whisking as you slowly start streaming in the milk (or half and half). Once the sauce thickens (about 2-3 minutes), add a sprinkling of salt. 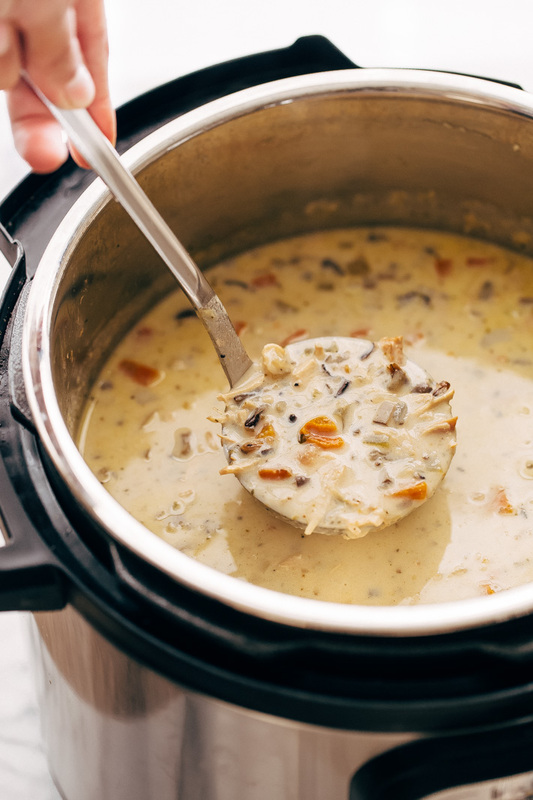 chicken wild rice soup: Stir the prepared roux into the instant pot and let sit for 5-7 minutes before serving. This allows the soup to thicken just a tad bit. Taste and adjust salt and pepper as desired. 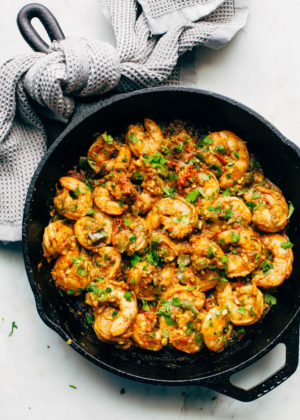 Serve with tons of crusty bread! 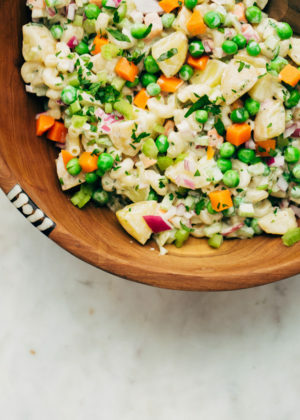 To make this recipe faster, you can purchase prechopped veggies or pop each individual veggie into a food processor and give it a few quick pulses. I used Trader Joe’s 21 seasoning salute for this recipe and that’s their version of the Mrs. Dash salt-free Original seasoning blend (affiliate link). Keep in mind the soup will thicken significantly as it sits. Leftovers should be placed in an airtight container and refrigerated. Additional milk, cream, broth or water can be used to adjust the consistency of the soup when reheating. I suggest using real wild rice (affiliate link) for this recipe. A wild rice blend, white rice, or brown rice are not suitable. Unfortunately, they WILL become mushy in the time needed to prepare this recipe. Update (1/22/2018): Leftovers can be frozen, just allow it to defrost in the refrigerator overnight. You may need additional water or broth to help bring it back to its normal consistency. I used a cooked rotisserie chicken and a wild rice blend. I was worried about the IP time, but I put all the soup stuff in without the chicken and put the pressure on high for 22 minutes instead of 35. I used my hands to shred the chicken and discard bones. I followed the rest of the recipe the same(except i added the chicken to the soup mix after it was finished in IP before starting or adding the rue). It turned out great! Thank you for sharing! Made this recipe last night as my first foray into cooking with and Instant Pot. It was a big hit with the family! 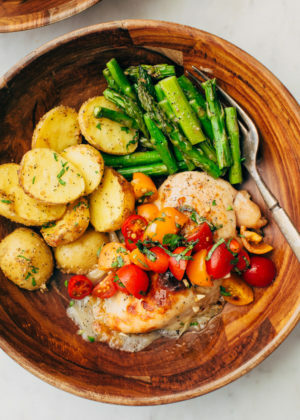 I substituted boneless, skinless chicken thighs for chicken breasts as they tend to have more flavor and don’t dry out. Because my husband and teenage son like more meat in a soup I upped the chicken thighs to 2 lbs. and chopped it into about 1.5″ cubes, and upped the chicken broth to 8 cups (I have the largest Instant Pot and wanted to have lots of leftovers). I didn’t have any Mrs. Dash, so I just used some other herbs and spices such as parsley and sage. I highly recommend this recipe. Can I leave out Mrs Dash or trader Jo seasoning as not available here. Hi Baljit, I wouldn’t suggest leaving the seasoning out altogether, you would need to replace it with some kind of salt-free poultry seasoning because without it the soup won’t have much flavor. You can use a combination of dried lemon zest, orange zest, garlic flakes, onion flakes, dried thyme, black pepper, dried marjoram, dried parsley, dried sage etc. and that should help provide a similar flavor to the seasoning. 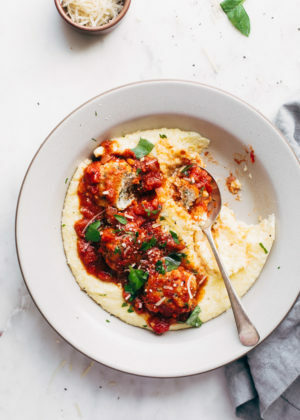 Has anyone tried this with frozen chicken breasts? How does the cook time compare? Love the soup and followed the recipe closely, so why is mine so spicy…? too much garlic? too much Mrs. Dash. I hardly used any pepper. Any suggestion for toning it down a bit would be appreciated. Hmm.. not really sure where the spice is coming from, maybe the black pepper that’s already in the seasoning mix? 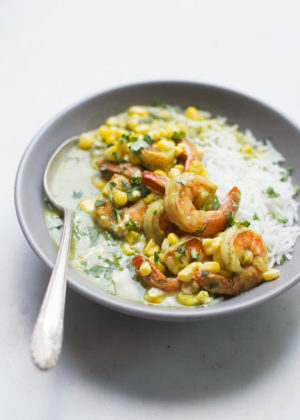 To tone it down a bit, you can stir in some heavy cream or add a knob of butter to hot soup, that should help! My first try was the same! To much pepper in the TJ mix. Am making again today and will sub in other spices instead. Also did not thicken with milk and flour and was still good! This is my new favorite soup! So delicious. I have made it about 5 times now, and every time it has turned out perfect. I always freeze in 2 portion servings in the inexpensive food storage containers you can find anywhere. It freezes and thaws fine and I have not had to add any liquid nor did the cream separate . The longest time I have frozen it for was probably about 3 weeks. Hi there! I think you’re right, the cooking time would be too long and you run the risk of overcooking the meat if you use something like bite-sized pieces or tenders. I do think you could swap the boneless breasts for skinless, bone-in chicken thighs or chicken breasts though if you’ve got any on hand! What would the cooking time be in a regulat pressure cooker – 35 minutes after it comes up to high pressure? Seems like a long time for a chicken breast. Also, would any variety of mushroom work? Hi there! I’ve only tested the recipe in an electric pressure cooker so I’m not too sure how or if the recipe would need to be tweaked for a stovetop pressure cooker. I do think it wouldn’t be more than a couple minutes difference, here or there. For the mushrooms, I’m confident you can use chopped portobellos, baby bellas, and button mushrooms! Thanks! I’ll try a few minutes less since the ingredients will actually be cooking while the pressure cooker is coming up to full pressure. I have some shiitake mushrooms – do you think the flavor would be too strong? 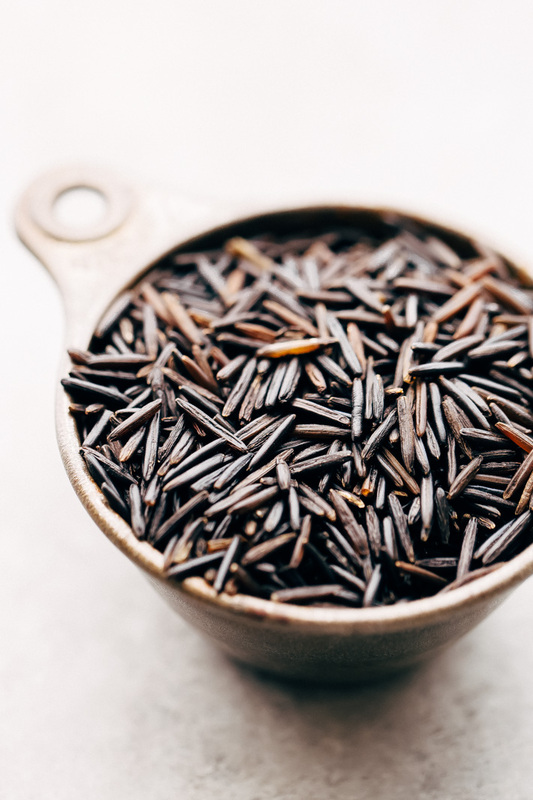 I’m excited to try this recipe as I have not cooked with wild rice before but have always loved it when I’ve had it in restaurants! If you love shiitakes, I say go for it! I know I do and I think it’s worth a try! If I use already cooked wild rice. How long should I cook in the IP? Unfortunately I haven’t experimented with using cooked wild rice in this recipe before so I’m unsure. Also worried that it may end up being too much broth for the soup if you’re using cooked wild rice. If you decide to give it a try, would love to know how it went! I made this tonight and it was delicious! I didn’t tinker with the recipe. Delicious as written! So warm and comforting. Keep the IP recipes coming! Would you cook for the same amount of time if you double the recipe? Thanks! Hi there! 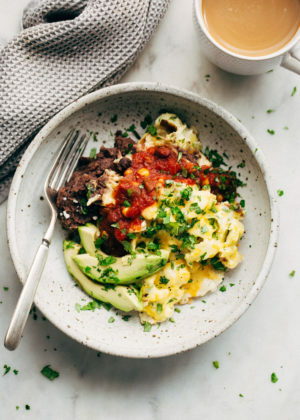 Not sure if you’d be able to double this recipe in a 6qt instant pot, if you’ve got a larger IP then perhaps you may be able to. The cooking time should be nearly the same, give or take a few minutes. 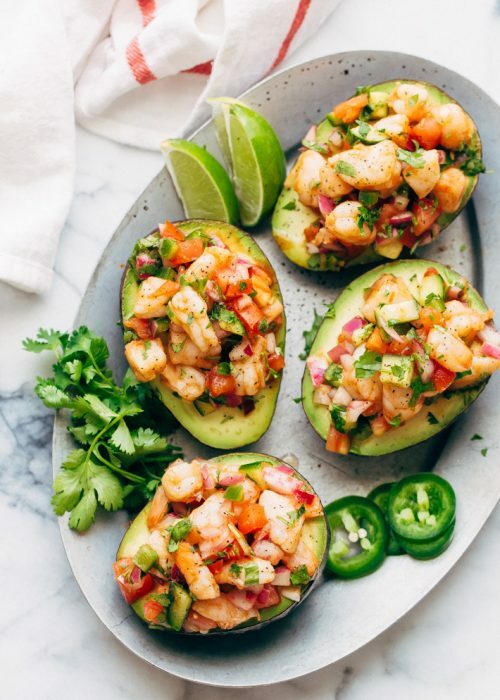 How long would you put this in the slow cooker for? And at what setting? Thanks! Hey Jayna, there’s a link to my slow cooker version at the bottom of the recipe card. 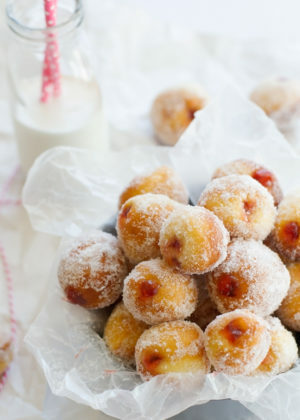 The recipe is slightly different but you can use this recipe and just follow those directions! Unfortunately, I can’t say with certainty as I haven’t tried freezing this myself. Please use your best judgment for freezing/reheating. You can freeze it before you add the cream. Dairy separates when frozen. When do you cut up the chicken?